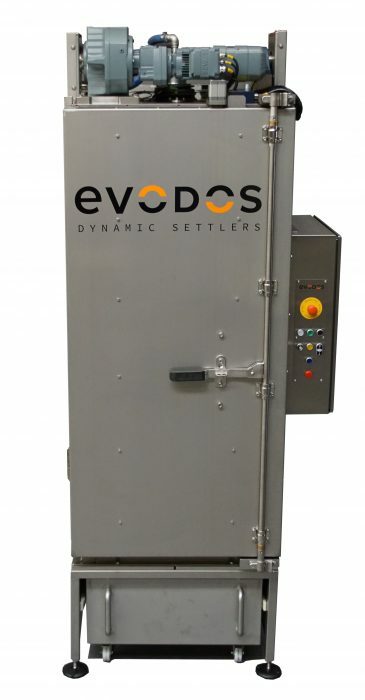 Evodos separation efficiency is higher than 95 percent. Algae cells are harvested intact and undamaged. The algae doesn’t change in structure or temperature because of the low shear effect of Evodos’ spiral plate technology. The dry weight of output algae paste is 1.5 to 2 times better than that of traditional centrifuges. When Evodos is used for harvesting, algae structure and temperature do not change. We use 3,000 to 4,000 g-force compared to 10,000 to 15,000 used by other technologies. 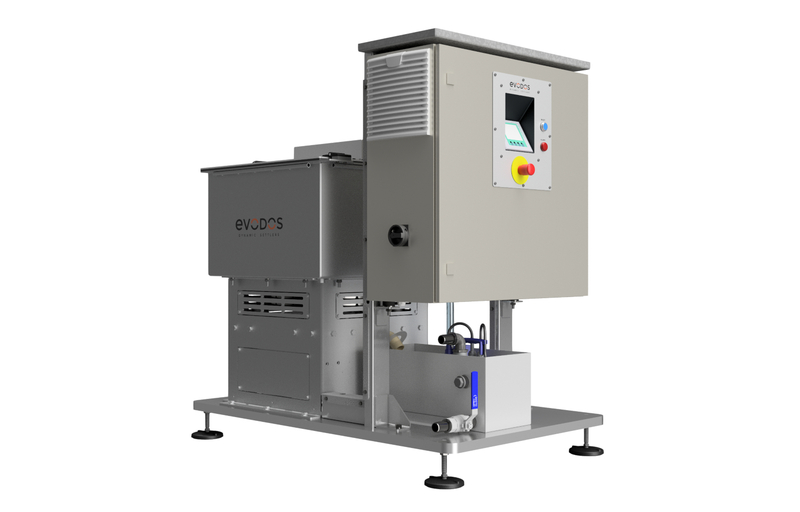 Evodos is the only harvesting solution through which all valuable components of algae cells are fully retained. This significantly increases the value of the output algae biomass and avoids the loss of valuable components in effluent water.